The best way to value a piece of property is to have both a ground and air perspective. Specially for large development projects and buyers who care about the surroundings of their planned property acquisition. Though in many cases we use drones to cover wide areas, flying in an airplane or helicopter offers a hands-on way to view an area without range limitations. 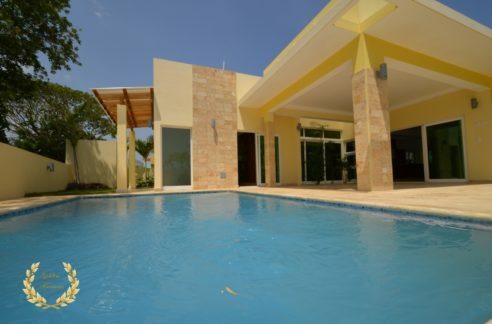 The aerial real estate tours we offer in the Dominican Republic are aimed at showing specific properties we have for sale in Puerto Plata, Sosua, Cabarete, Cabrera, Cofresi and other nearby regions. 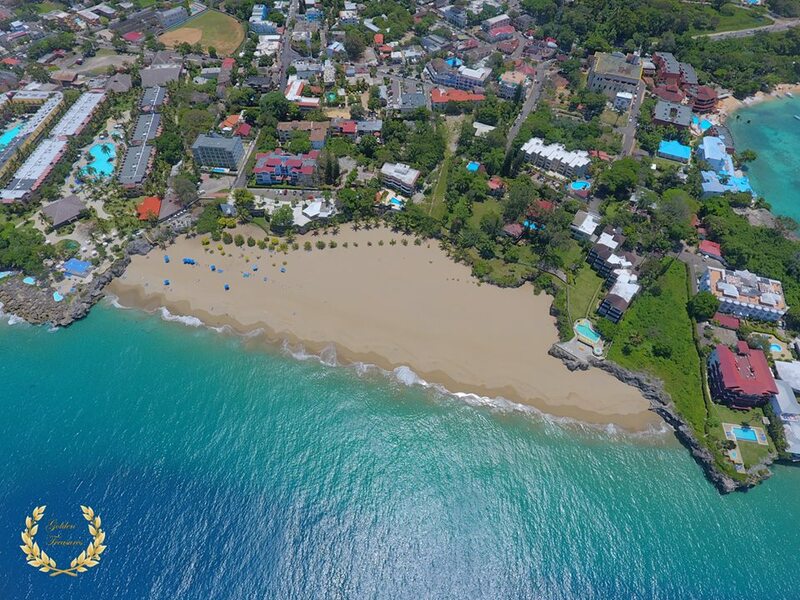 Development land buyers use this tool to clearly see boundaries, beach condition, and the complete, overall perspective needed to make important investment decisions. 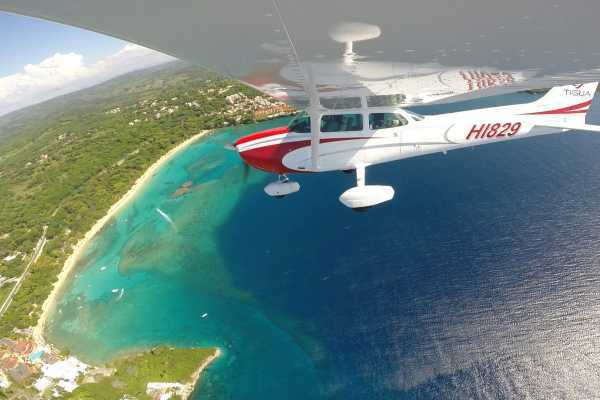 The airplanes are equipped with wing-mounted cameras to get amazing shots during the tour, and depart from the local POP airport in Sosua. Contact us today to book your flight and get a real investment perspective, from the very top.